How possibly could it be true that he is gone? How possible is it yet just a day before on Saturday 22nd, he was with us just right here in school for a whole morning till noon? Why such a tender life? Why John Samuel? Why did you have to go so soon? Why did John Samuel have to drown? 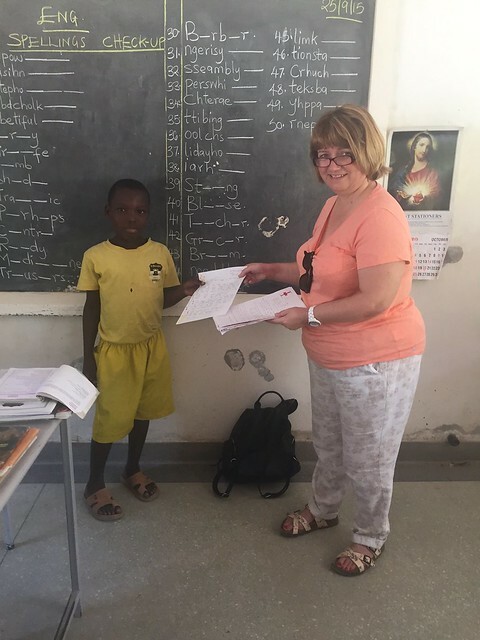 John Samuel had been a pupil at SBM School since joining KG2 in 2011 and here he is with Mama Mary in January 2015. These among many more questions engulfed the stunned school on the morning of Monday the 24th after the news of Johns death was broken to the students. John, who was in school on Saturday 22nd, had gone swimming in an abandoned quarry site with other boys and never made it out alive. Most students and teachers could not hold back their tears. All the teachers had to offer a leaning shoulder to many students who broke down. The entire SBM community was shocked by grief of losing one of our own and sought consolation in song and praise to ease the sombre mood. The death of John came at a time when the school was geared towards the end of term exams. Quick adjustments had to be made as the exams, as well as, teaching and learning was suspended.The school set aside two days to allow students to mourn their classmate, companion and school mate. Teachers and school care givers were also allowed to mourn their child as well as offer guidance on the way forward. 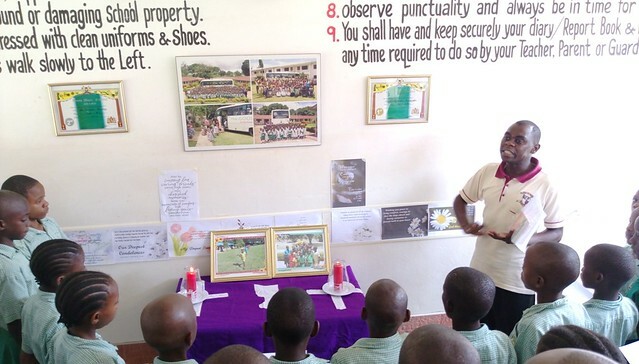 Monday saw a table being laid with two photos of John at the official school entrance where the entire SBM community paid tribute. Messages of condolences from students in form of art, poetry and paintings were displayed in the school corridors and walls. All these was aimed at promoting healing and a quick recovery to the students as a response to the tragedy. As a school, our unity, strength and resilience was put to test and we found hope in our teamwork and prayerful spirit. We had to guide the students through the entire mourning sessions since we knew it was vital for the students to heal before the exams. Tuesday 24th afternoon, the entire SBM community gathered to celebrate a requiem mass. 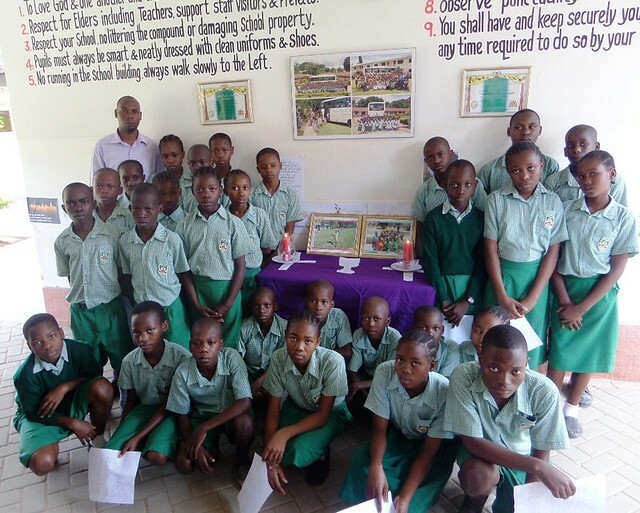 Father Mutua from Mtwapa rescheduled his itinerary to celebrate the mass with us. The mass was to bring closure to John Samuel’s death and usher in our end of term exams. Class five students led by Nicholas, our trustee, planted a tree in the school grounds as a reminder of John’s hard work in school. He was above average academically, a budding athlete and a great artist. John Samuel was a boy from a very impoverished home and there was a dire need for financial intervention. The family depended on the school to offer these needed funds. 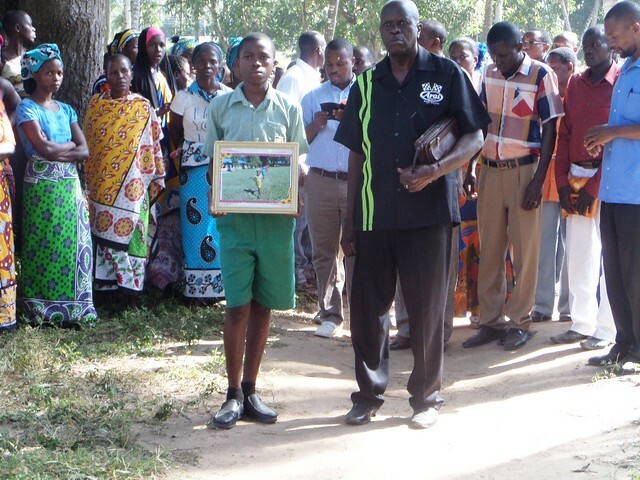 The SBM staff contributed 9800kes and the students whose parents could contribute gave 2800kes. The directors gave 10000kes towards the family of the bereaved. These was a huge relief for the family since they have no source of income and it would otherwise have been so tough for them to meet the funeral costs. We also extended our bus and van to the family to offer travel arrangements. John Samuel was laid to rest on Sunday 30th. 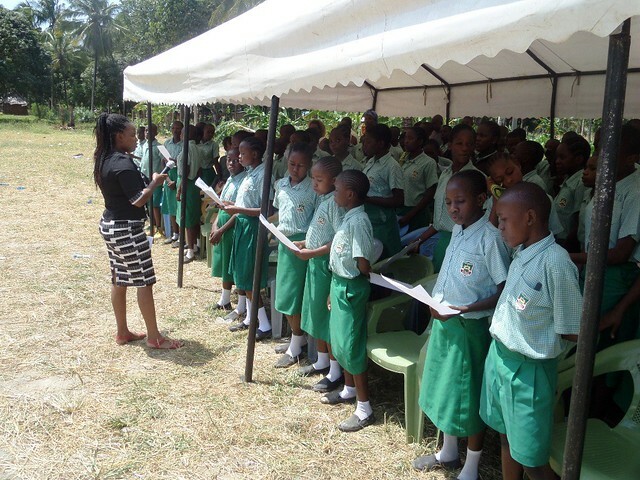 The student’s mass choir from class five to eight was present to bid farewell to our dear student. 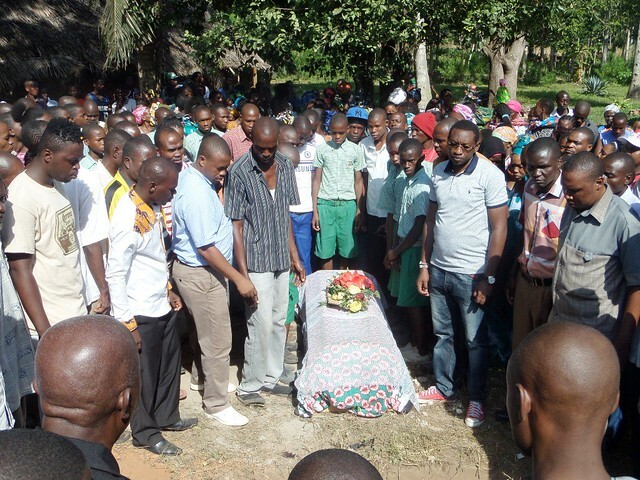 After the flowing tributes from the school chairman and the head teacher, students drawn from class seven and eight assisted by several teachers and led by the headteacher, were the pall bearers to the burial site. 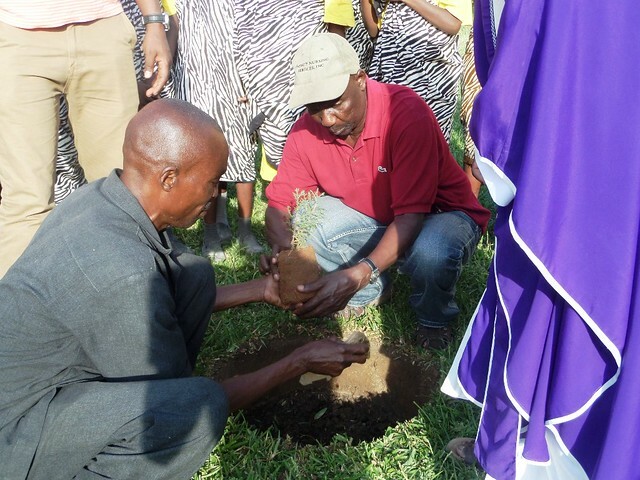 After the burial, the students planted three trees to celebrate the six years John had spent in this school since his admission in Kg 2 in 2011. Although the school sailed through turbulent feelings and emotions, with amazing resilience, the teachers, rose up with fortitude, teamwork and prayer to steer the school to calmness and serenity. On behalf of the family, the entire SBM community and the community at large, I as Head Teacher of SBM School, am grateful for your continued quest to bring change to this community. Thank you.